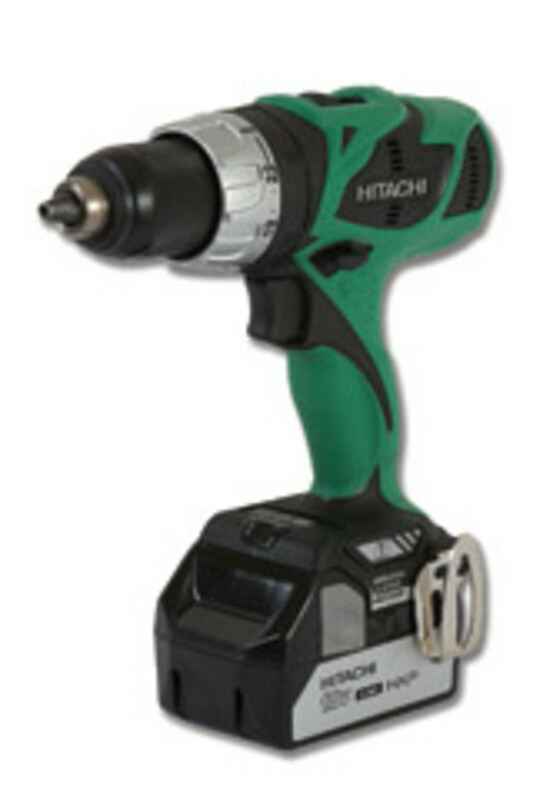 Hitachi Power Tools has introduced its new line of 18-volt brushless motor, lithium-ion-battery powered products, starting with a driver/drill, model DS18DBL. 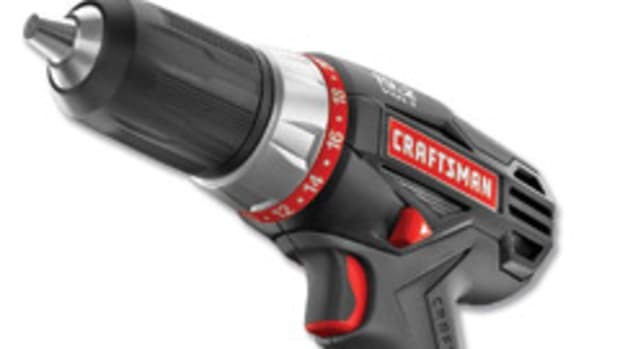 The tool features fade-free power, less weight and up to three times the battery life of a traditional Ni-Cad tool, according to the company. 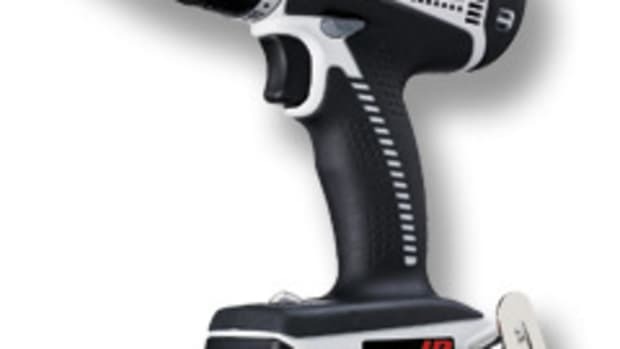 Product manager David Appel explained that the term brushless was traditionally used with radio-controlled cars and planes and has been recently applied to power tools. The technology provides for up to a 50 percent longer run time between charges, increased power and extended durability with essentially no maintenance. “The biggest advantage is run time. 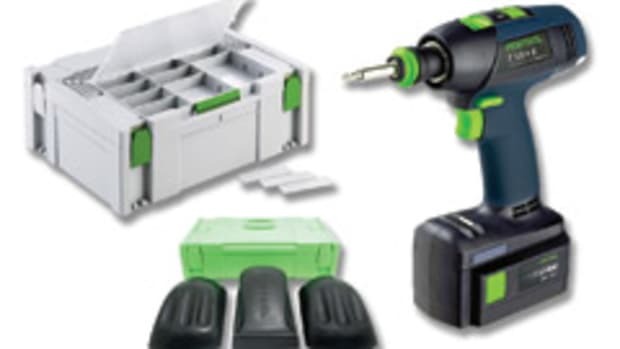 Since your cordless drills are powered off of a battery and the battery only has so much charge, you definitely want the most efficiency on your battery,” says Appel. 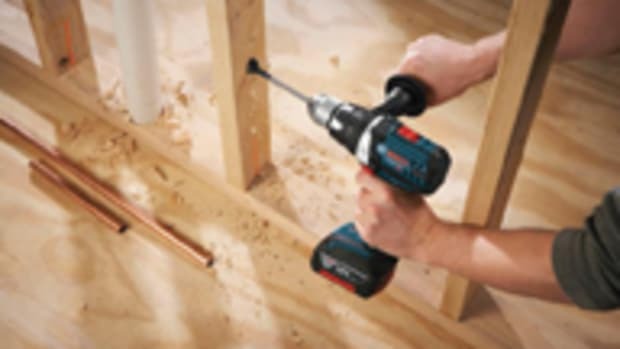 On a traditional cordless drill, the charge goes from the battery through an electric switch that controls the amount of current going to the motor. 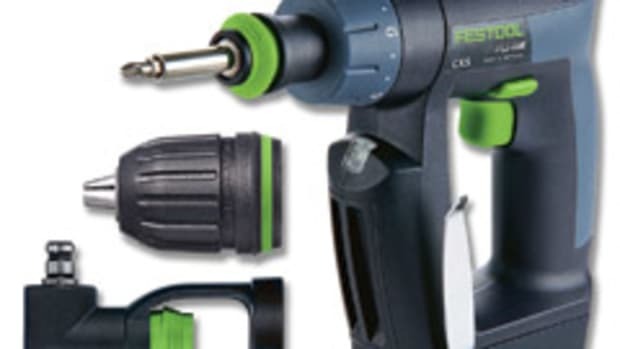 With a brushless drill, an electronic switch has a microprocessor to control how much charge is pulled from the battery and directs that to the motor, making for a significant difference in performance, he says. 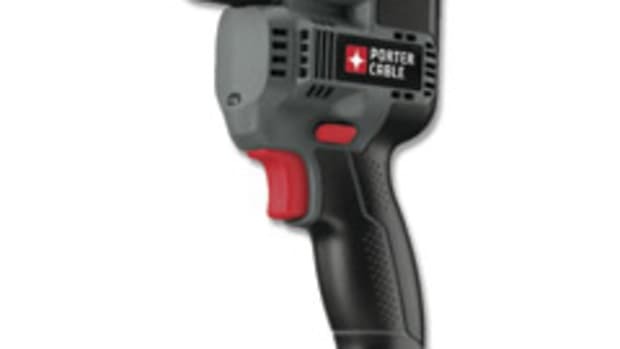 The DS18DBL also features a 1/2” ratcheting keyless chuck, a 22-stage clutch and drill setting. An electronic speed control switch allows the user to select from four different speeds. Coupled with the two-step gearing feature, this allows for eight different speed/power calibrations. 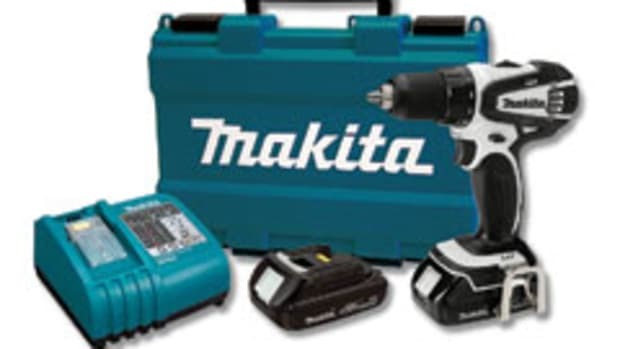 The tool can achieve up to 400 rpm in low mode and up to 1,800 rpm in high mode. Appel also points out that the tool’s ergonomic design makes it well-balanced and comfortable for extended use. The tool weighs 4.4 lbs. and measures just over 8” long. “Since the new slide-type lithium-ion battery pack eliminates the vertical battery cell chamber, it permits the handle to be ergonomically designed, resulting in improved comfort and greater control. 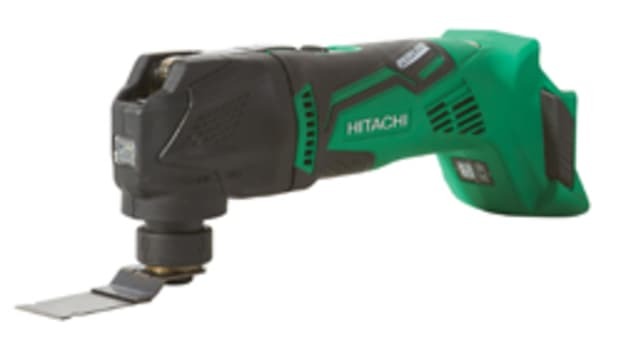 The feel of the drill in hand reflects Hitachi’s detailed attention to balance, grip and pressure points, making this tool extremely comfortable to use,” says Appel. 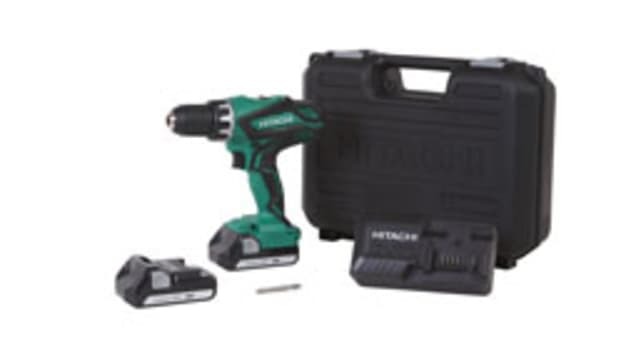 The drill sells for $299 with two batteries, one charger and carrying case. The charger will also charge Hitachi’s 14.4-volt lithium-ion batteries in about 45 minutes or less.